Make your departure from Cusco airport easy and smooth. 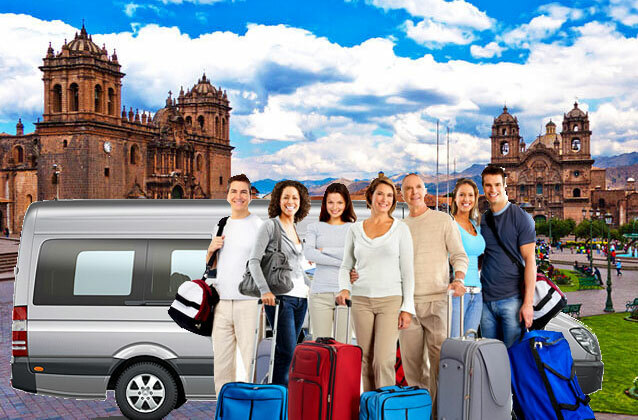 A driver will pick you up on time and transfer you to Velasco Astete International Airport. You'll ride on a comfortable vehicle with plenty of luggage space. When you make your reservation, please schedule the pickup time 2.5hr prior to your flight departure. You must also provide the hotel name and address. If you are staying at a private house or apartment, please provide the owner's telephone number.